Sometimes party’s start a little tough. Have a look over here, have a chat over there. Where is the real party going on? 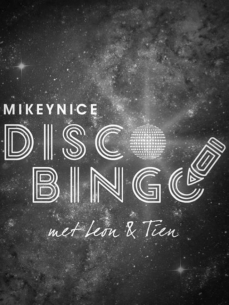 There is the Disco Bingo!